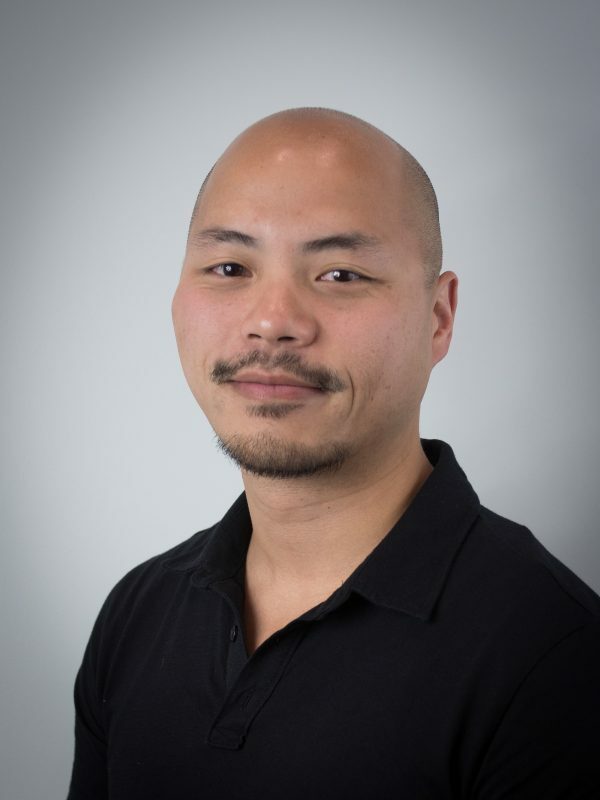 Kong is a Massage Therapist with multiple years of experience. Kong enjoys what he does simply because of the benefits of massage. Being able to help guests with aches and pains or even a stressful day is what he finds most rewarding. Kong specializes therapeutic techniques in regards to physical dysfunctions, finding and performing what is best for a guest is the goal.